All our editing and proofreading comply with the AGLC (AU), Business Editing, Chicago Citation (US), Harvard Style, McGill (Canada), NLSG (NZ), OSCOLA (UK), The Blue Book (US) or your choice. 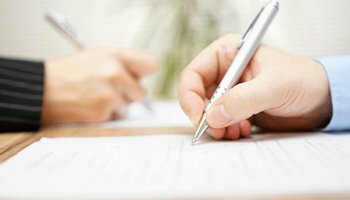 Specialising in law thesis proofreading, dissertation editing services, legal writing services and essay proofreading, research proposal and thesis statement for LLB, LLM and PhD law studdents. Specialised in LLM and PhD editing for candidates who speaks English as a second language (ESOL). You cannot always discern the correct word for a particular legal context and terminology. We know you have a dead line to meet. You will receive your document from us edited and proofread on-time or your money back guarantee. Our editors are working 24/7 to meet deadlines. 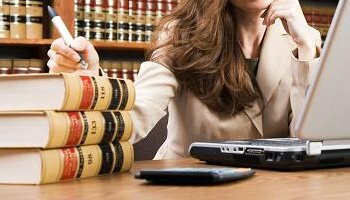 - An editor who has the right legal background, who understands your topic; sections of law; legal terms; legal citation and referencing. - Overall review by a second editor, a fresh set of eyes to bring your document to a high level of perfection, so that you feel confident to present your thesis to your supervisors. Avoid ‘grammar checker’ tools as they do not pick up the meaning of what you say. Many students resubmit their essay with us after it has been rejected by their teacher. We can help you develop your research proposal from wherever you are at, edit, proofread it and get it accepted by the university of your choice. Get a law professor to edit and proofread your law thesis, someone who knows what your paper is about. We teach your papers at universities. Getting into the LLM, PhD or SJD programme of your choice is a highly competitive business – your application is going to be assessed against many others. Being a native English speaker is NOT a qualification for editing and proofreading legal documents. On average we have found that each thesis we receive from students contains at least 35 errors on a single page. On average, editing and proofreading a thesis of 60,000 – 100,000 words takes a law professor about 5 days. This is because our Comprehensive Editing and Proofreading service meets the highest academic and publishing standards. So is your thesis error-free? 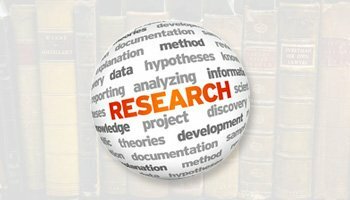 Can we write a research proposal for you? yes-we-can. If you try writing down your ideas so far and your references we can write it for you and ensure that it is long enough/contains the correct sections to be be considered. So, if you want to proceed, starting reading in the areas that you want to conduct your PhD. Then start writing some notes on what your research will talk about and why it is novel. Add in the references you have so far. Then we can take it from there. We will need 1-2 months to work on it. The cost will include the time for research and the time for writing up the proposal, and we will then edited and proofread it for you. If you are stuck for ideas, let us know we will help you realise your goals of getting into a PhD program and we will do our best to assist. We have proofreaders with experience in areas of public international law, private international law, comparative law, international criminal law, international commercial law, arbitration, company law, commercial transactions law, tort law, contract law, property law, interdisciplinary law, terrorism and law, cyber-law, cyber-terrorism, immigration law, nationality law, jurisprudence, sociology and law, civil procedure, criminal procedure and a range of other areas. 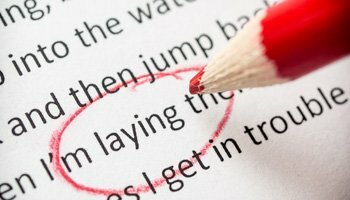 Our editing and proofreading service offers more than just proofreading your thesis or dissertation. If you do some research we think that you will find almost all proofreaders simply read your work and correct obvious spelling and grammar errors. If they are not law professors they will most likely have no idea whether your terminology is correct and they will not even notice incorrect word choices. This is especially important for an LLM or a PhD candidate who speaks English as a second language (ESOL). You cannot always discern the correct word for a particular legal context since you are not completely familiar with English legal terminology. Even specialist translators sometimes choose the wrong word for a particular legal context because they are translating – they lack the knowledge about the law in English to choose the correct terminology for the correct context.